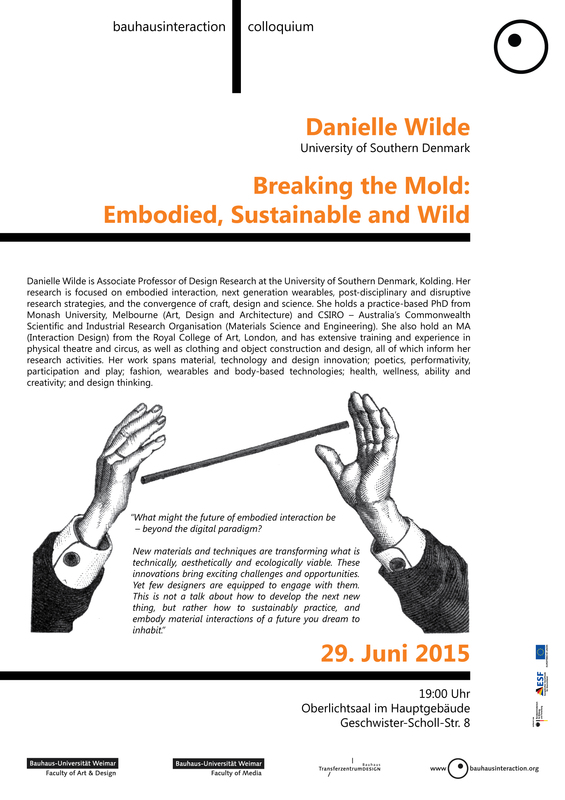 “What might the future of embodied interaction be – beyond the digital paradigm? New materials and techniques are transforming what is technically, aesthetically and ecologically viable. These innovations bring exciting challenges and opportunities.